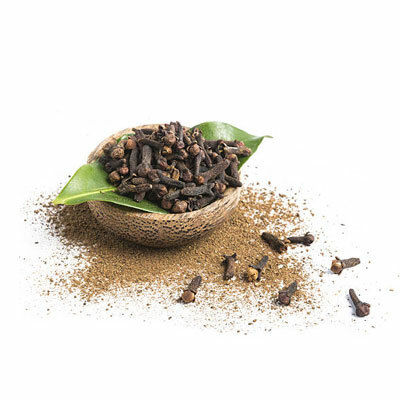 Clove also called as labang/lavang in Indian vernacular language. 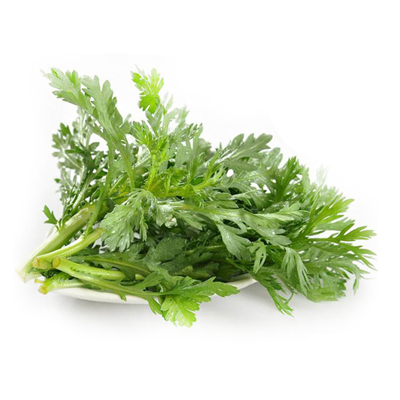 It contains fiber,vitamin K ,vitamin C,manganese(essential for brain functioning),etc.It is also used in different dishes for its aromatic flavor. 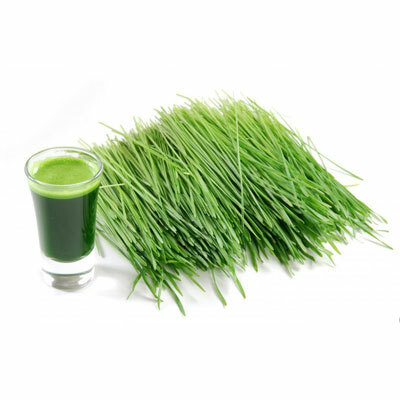 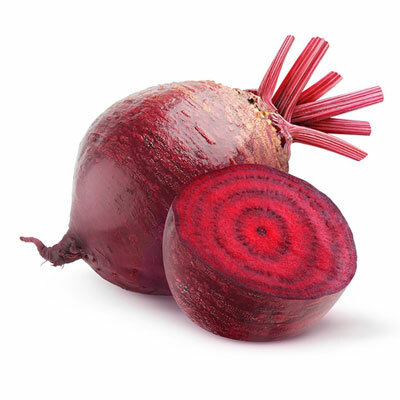 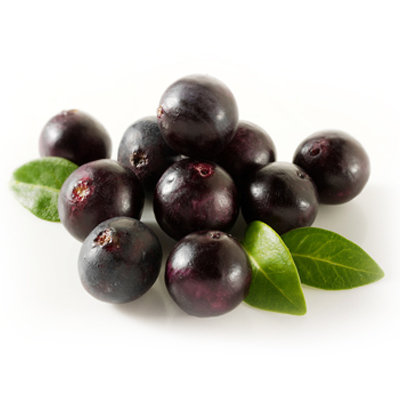 It is also an antioxidant which might reduce oxidative stress. 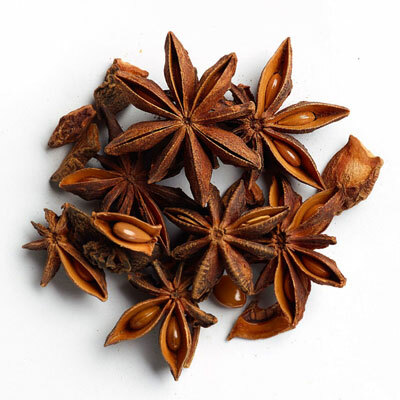 Eugenol in clove is very beneficial ingredient.